Non-contact, inductive displacement sensors from Micro-Epsilon operate according to the eddy current measuring principle. Unlike conventional, inductive displacement sensors, they measure on ferromagnetic and non-ferromagnetic materials providing high accuracy, frequency response and temperature stability. Due to their immunity to oil, dirt, pressure and temperature, these inductive eddy current sensors are primarily used for integration in machines and facilities. The eddyNCDT 3060 is a new and powerful inductive measuring system for fast, high precision displacement measurements. The system comprises a compact controller, a sensor and an integrated cable and is factory-calibrated either for ferromagnetic or non-ferromagnetic materials. 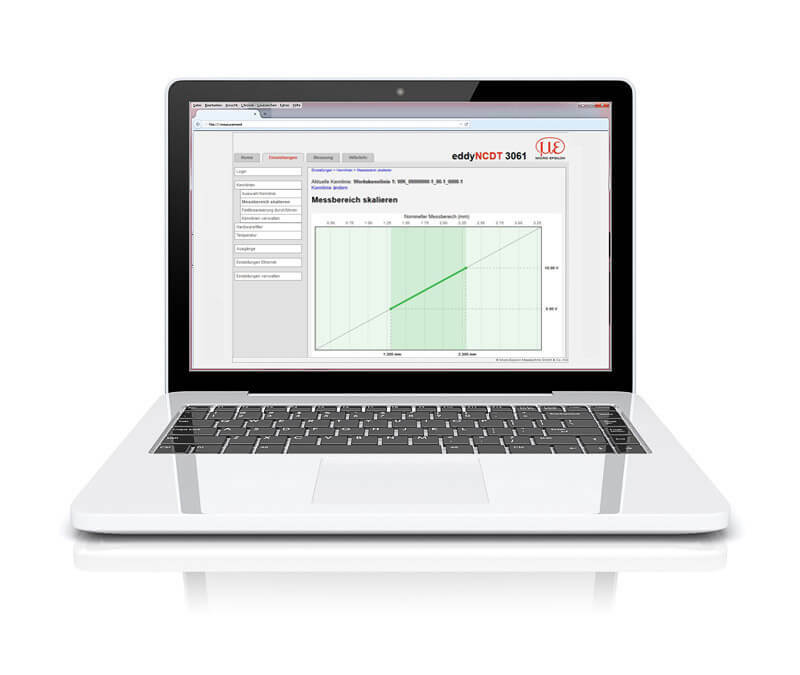 With more than 400 compatible sensor models, high speed and smart signal processing, the eddyNCDT 3060 defines a new performance class in inductive displacement measurement. As sensor and controller are temperature-compensated, very high measurement accuracies can be achieved even in fluctuating temperatures. The sensors are designed for ambient temperatures up to a maximum of +200°C and an ambient pressure up to 20 bar. The industrial-grade M12 Ethernet interface enables a modern fieldbus connection. Configurable analog outputs enable to output the measured values as voltage or current. When connecting a PC via the Ethernet interface, a modern web interface can be accessed without any further installation and enables the software setting of sensor and controller. 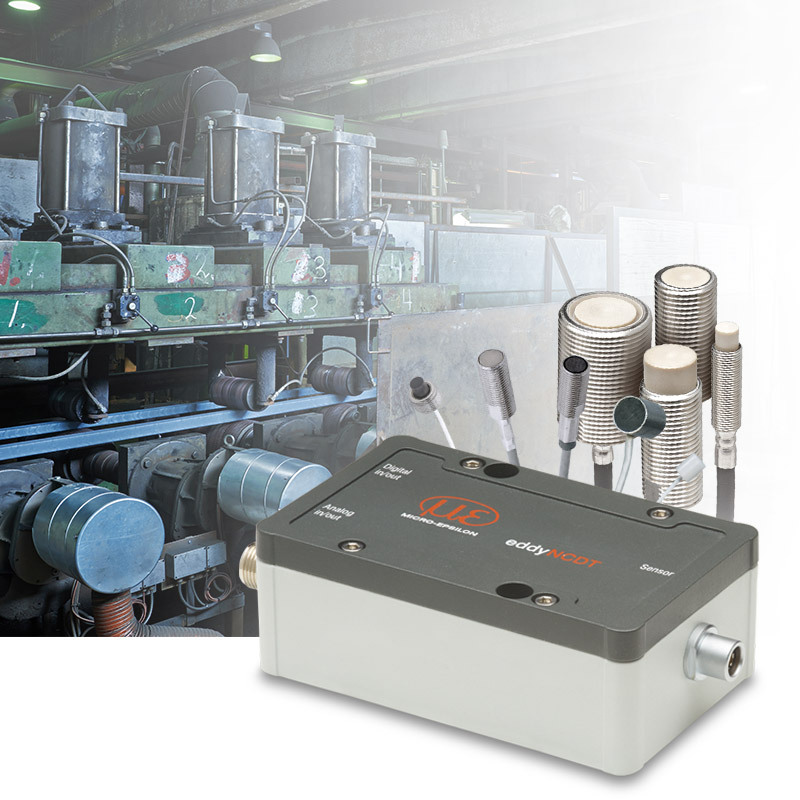 The DT3061 controller provides enhanced features such as 5-point calibration, switching and temperature outputs, as well as storage of multiple characteristic curves. As eddyNCDT 3060 systems are equipped with an innovative frequency separation feature, no synchronization is necessary with multi-channel measurements.